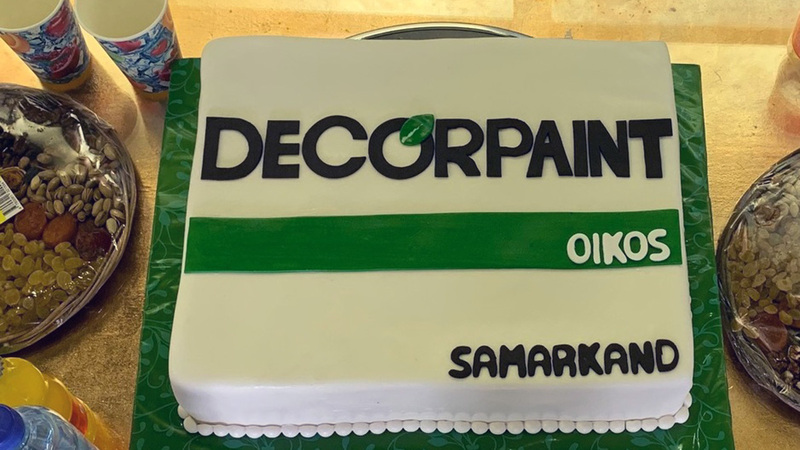 Samarkand is a magical, mysterious and beautiful city. 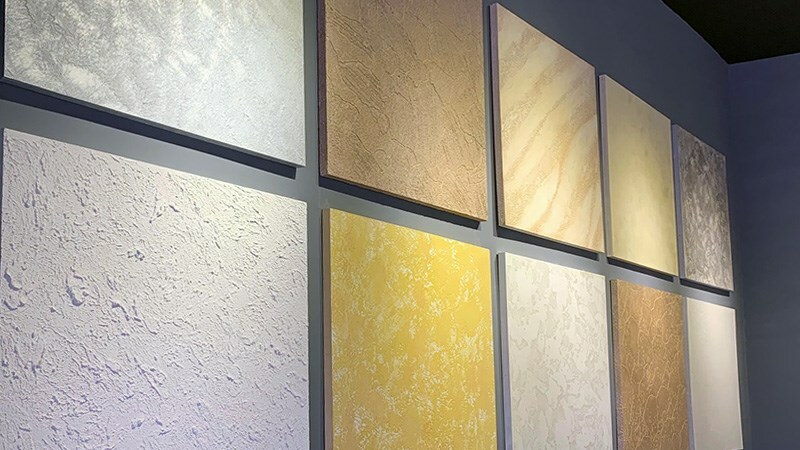 Queen of oriental colors, rich in mosaics and lapis lazuli, a jewel of an Islamic art that evokes unique environments and atmospheres. 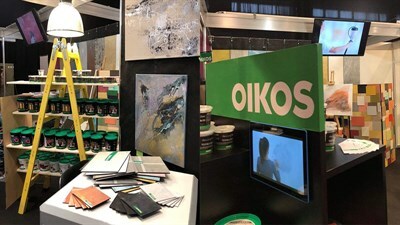 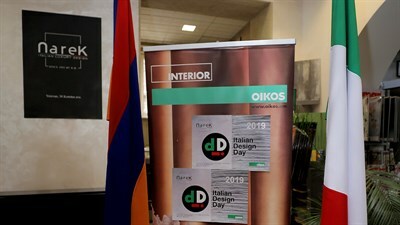 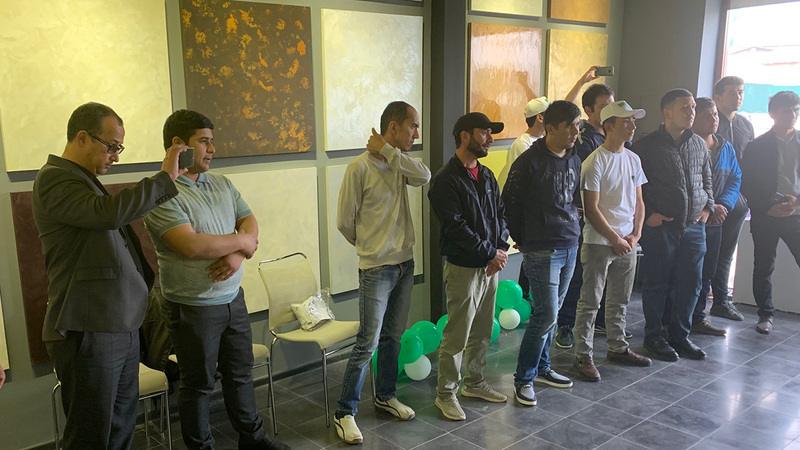 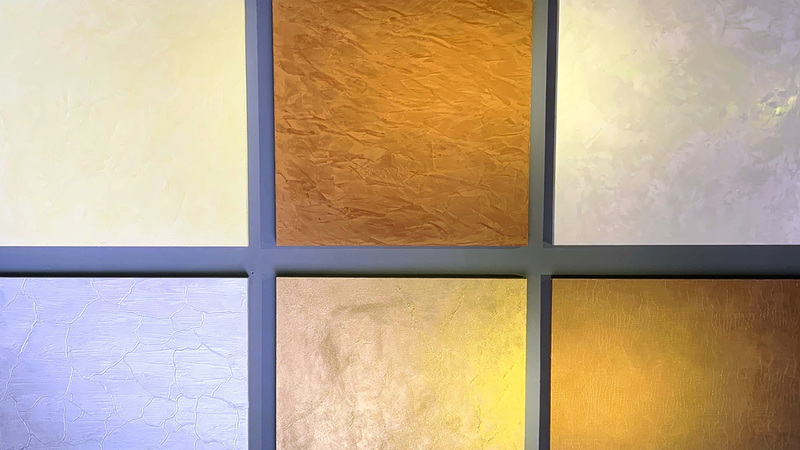 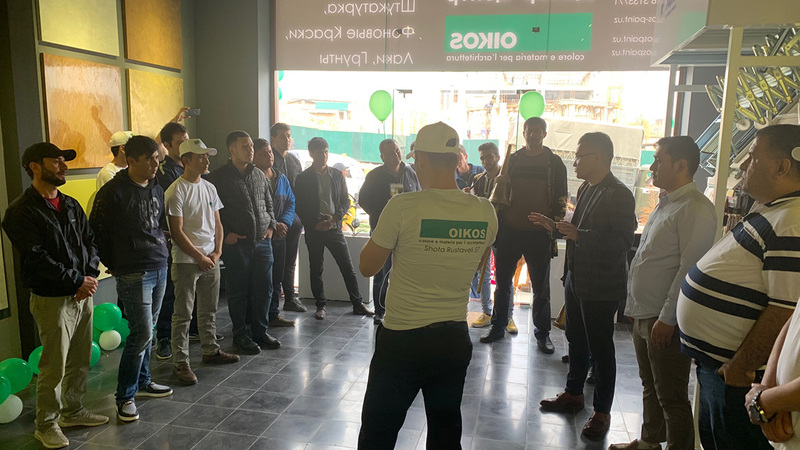 Crossroads of cultures, this city, whose etymology means "stone fortress" is found in Uzbekistan along the Silk Road and it is here that the new Decor Center Oikos was inaugurated by the master-importer Decolor Group LTD. 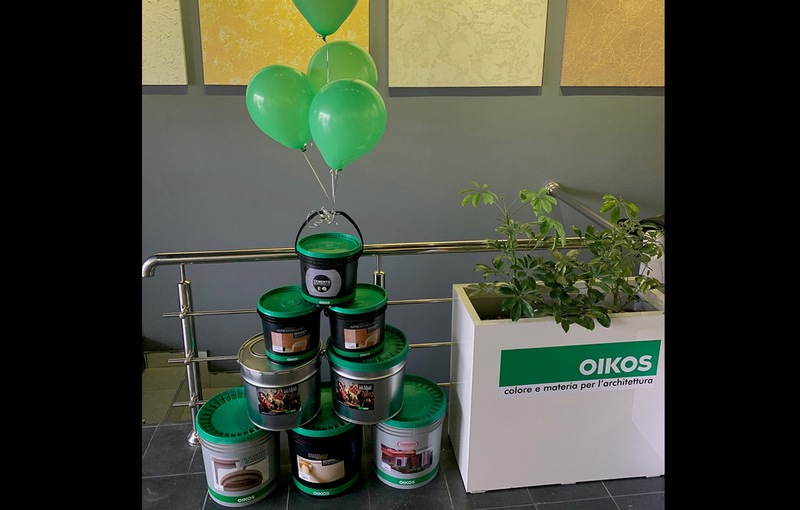 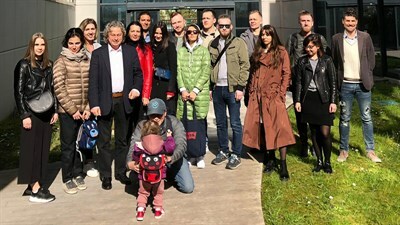 It is another important goal for Oikos, which increases its presence and intensifies the capillarity of its distribution in this part of Europe. 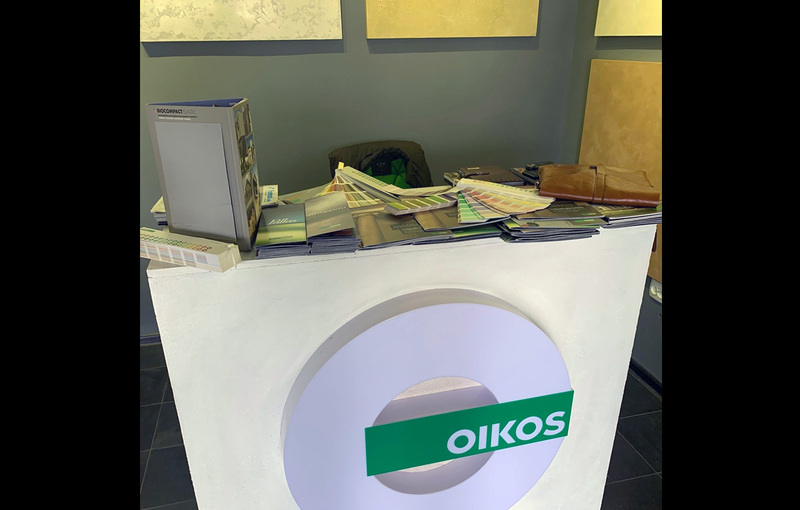 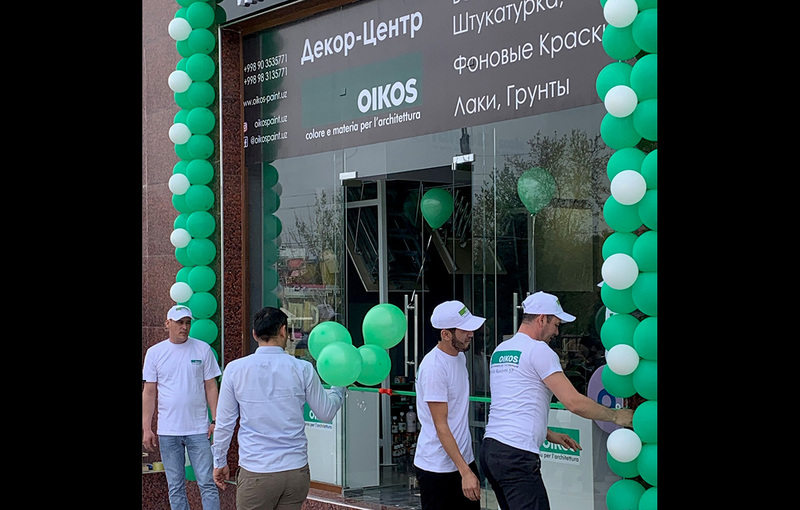 The new Oikos decor center is located in Samarkand on Rudaki Street 186.